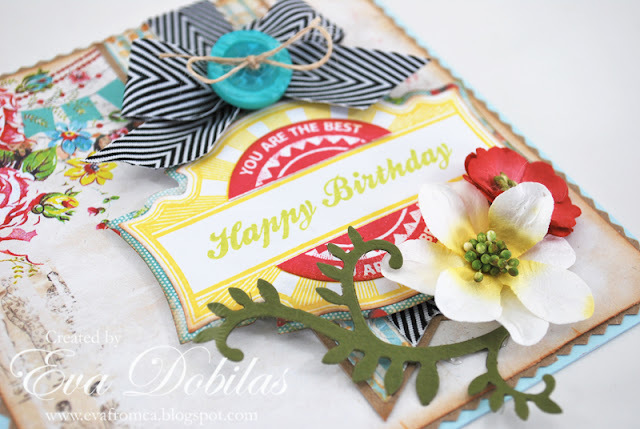 For the love of life: JustRite Papercrafts November Release Day2! JustRite Papercrafts November Release Day2! Good Morning! Welcome back to day 2 of our JustRite Papercrafts November release! Our design team is ready to share more pretty creations with you. 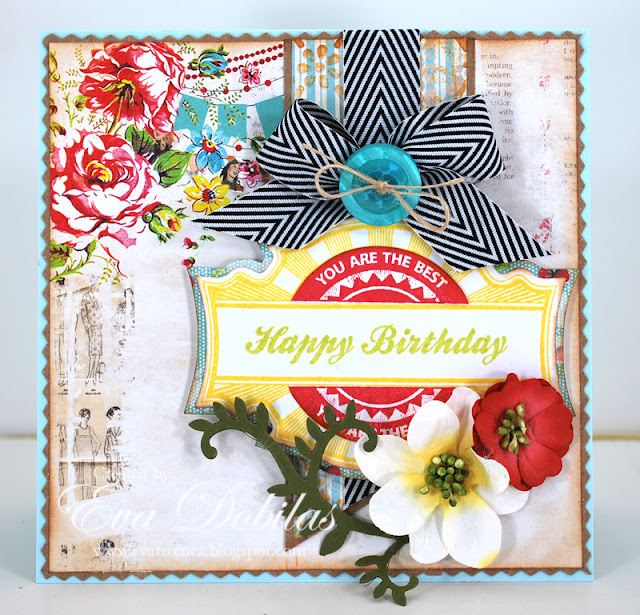 Today, I have a card made with our newest stamp set called Premium Labels, which of course it coordinates with Antique Labels One Dies. This set is toward masculine cards, but I somehow I managed to create a feminine card still....LOL. I used Glitz papers for my card and some really bright ink colors to match the papers. I added some pretty Petaloo flowers and flourish from Spellbinders Foliage Two. Here is a different angle of my card. And here is the stamp set itself. It's a really fabulous set, as you can see. I know I will be using this a ton for masculine cards. Well, that is it for now, but make sure you check out what the the rest of my design team mates created. You don't want to miss out on a thing! Thanks for visiting and have a beautiful day!! !